Embodying modern masculinity, Aventus is confident, suave, elegant, dominant, virile and assured. A sensual, audacious and contemporary fragrance for men – adored by women. Rich but fresh and fruity, Aventus celebrates strength, vision and success, the ideal scent for the man who savours a life well-lived. 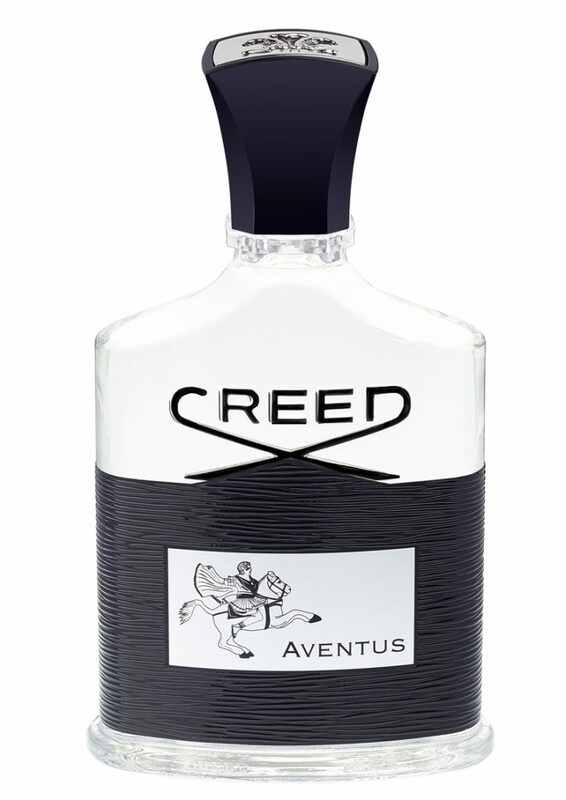 Launched in 2010 with immediate acclaim, Aventus was crafted by sixth generation Master Perfumer, Olivier Creed in collaboration with his son Erwin, to celebrate Creed’s 250th anniversary. Designed as a homage to Olivier’s hero Alexander the Great, Conqueror of Asia – “there are no more worlds to conquer” – Aventus is a heroic fragrance for the bold and spirited. 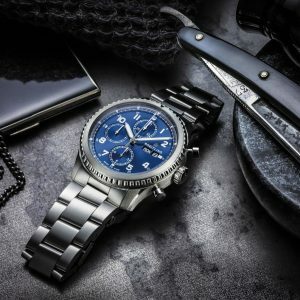 It’s iconic name is derived from the Latin – a (“from”) ventus (“the wind”), illustrating the Aventus man as destined to live a driven life, ever galloping with the wind at his back, heading toward success. Fitting for a fragrance which sweeps across Europe picking up the finest ingredients in its wake. Top notes of blackcurrant blend with bergamot from Italy, whilst calville Blanc apples fuse expertly with a fruity pineapple note. The middle notes burst with roses, blooming amid dense birch. Jasmine blossom and patchouli combine to add to this woody but heady centre. At the base is oak moss and ambergris and a light touch of vanilla, the final flourish of a sophisticated and intelligent, powerhouse-pairing of perfumers. This unique story began in 1760. A pair of scented leather gloves was delivered to King George III by a new London tailoring company. Founded by James Henry Creed in the same year as the young King’s accession, the House of Creed has created fragrances for the discerning for over 260 years. Over the centuries, the Creed family has produced over 200 perfumes all testifying to a unique creative spirit that has been passed, together with a keen inherited nose, from father to son through seven generations. Today Olivier Creed, “Créateur Parfumeur” and direct descendant of James Henry Creed, continues this great tradition. Accompanied by his son Erwin, Olivier travels extensively to source, research, inspect and commission the finest materials. Based in Paris, with a factory at Fontainebleau, Creed manufactures many of its own essences using rare traditional techniques, enabling Creed to maintain the superior quality and authenticity of its fragrances. The raw ingredients and perfume are weighed out, mixed and macerated by hand. A timeless, modern act of creation: perfume of the past, fragrance of the future.